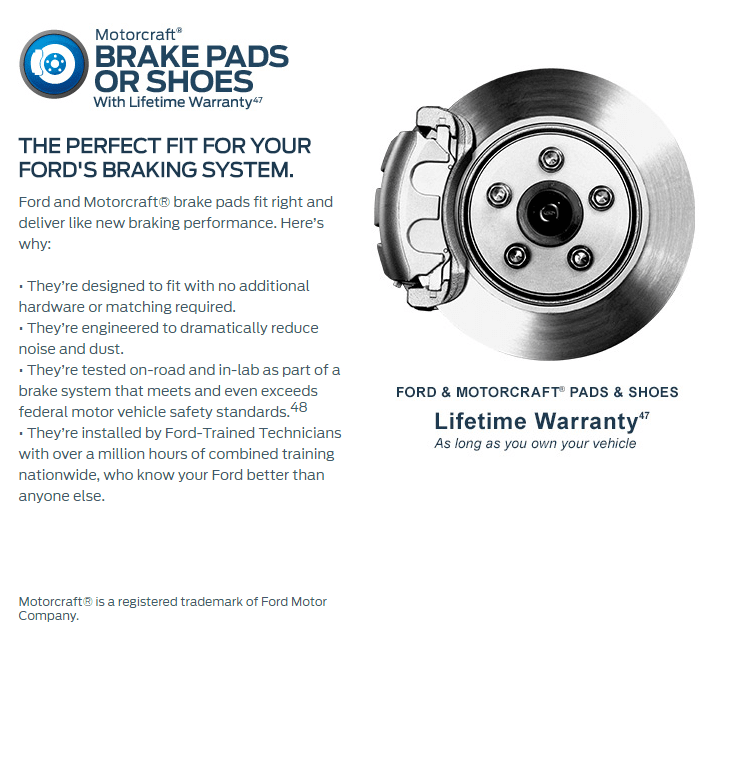 Our parts department carries one of the largest inventories of Ford Quality Parts in Manitoba. With nearly half a million dollars in parts inventory you can be sure we have the part you need on hand. If not, most parts are available next day. Our parts personnel have years of experience and they challenge you to ask them a question they can't answer.